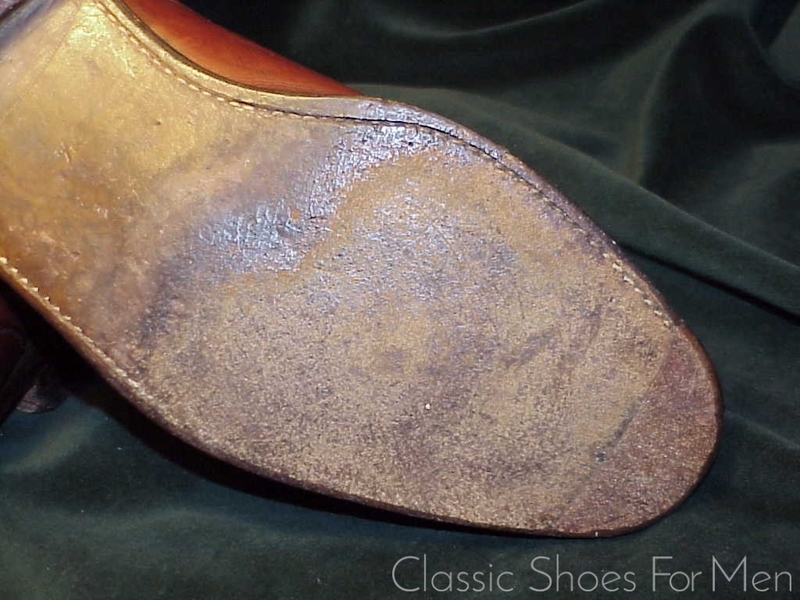 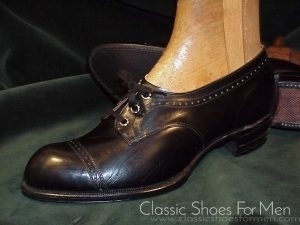 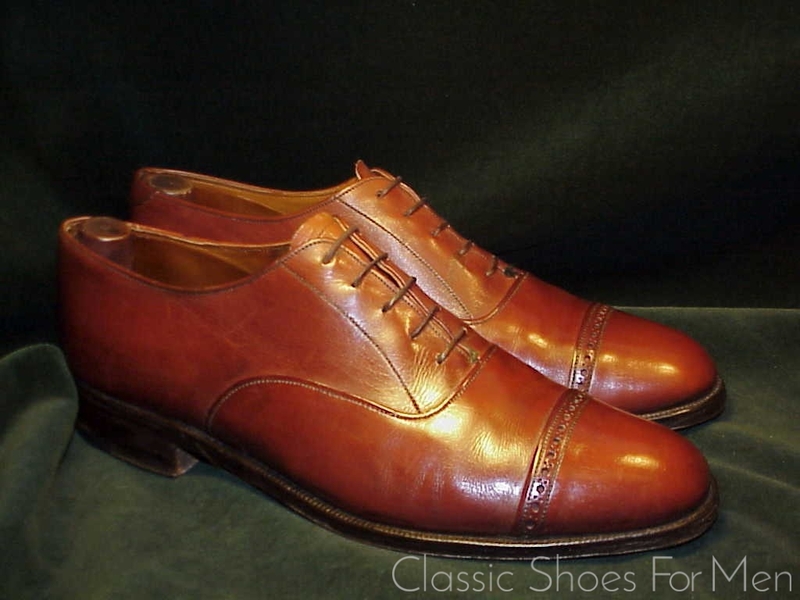 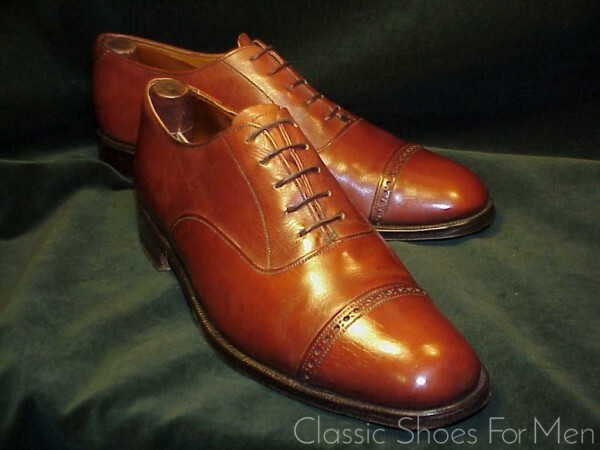 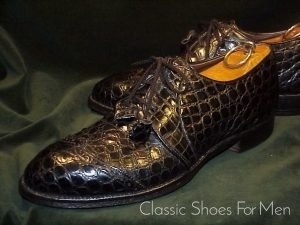 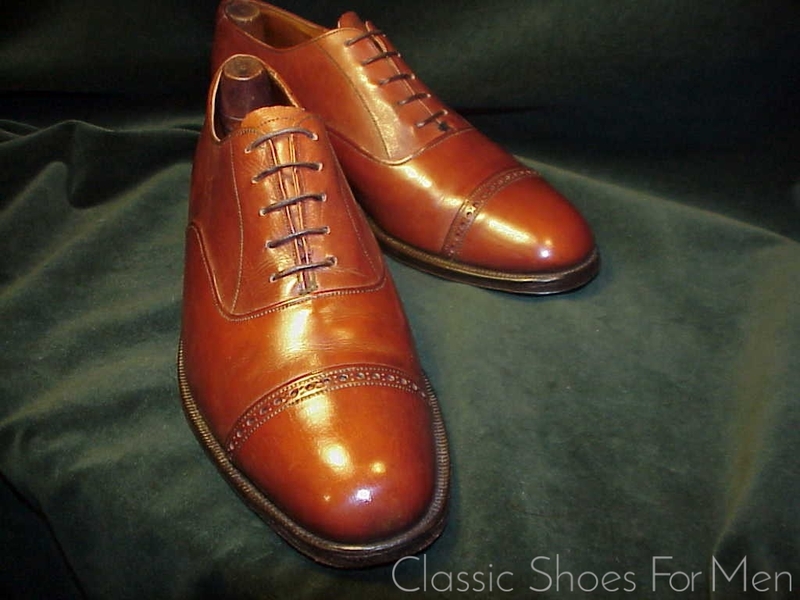 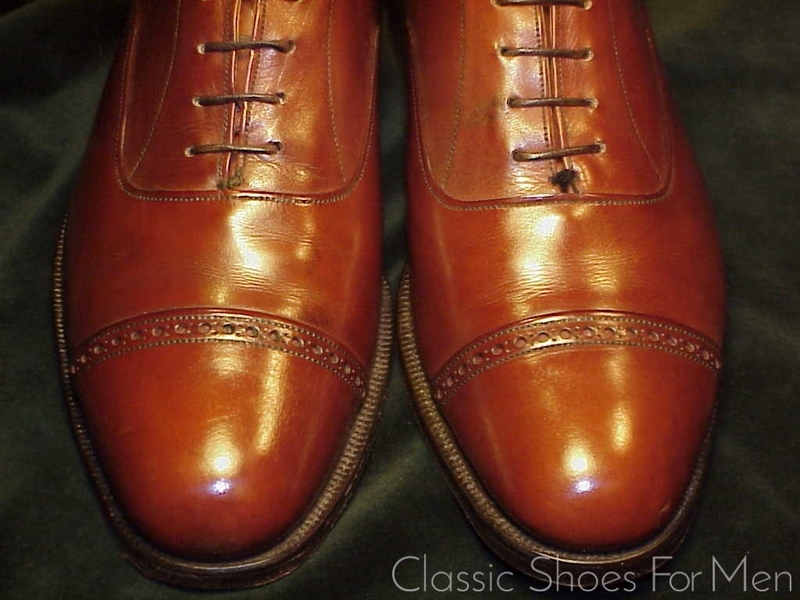 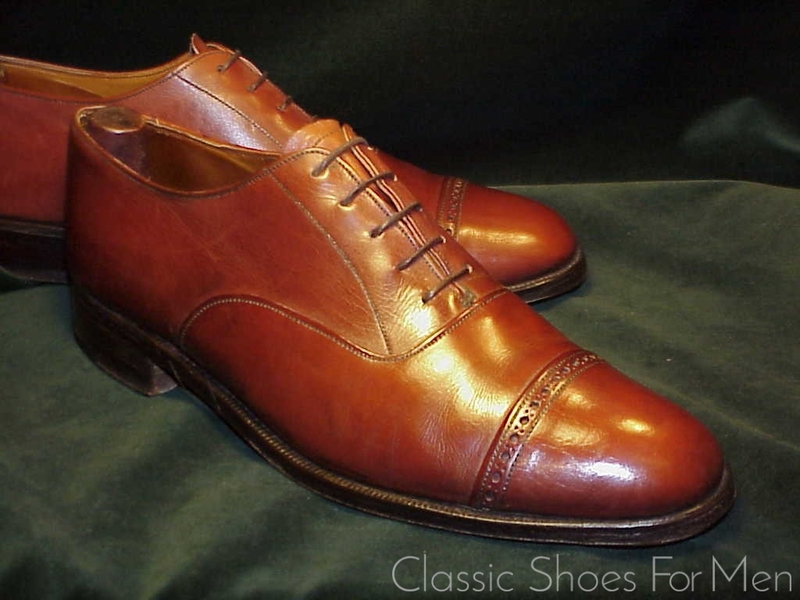 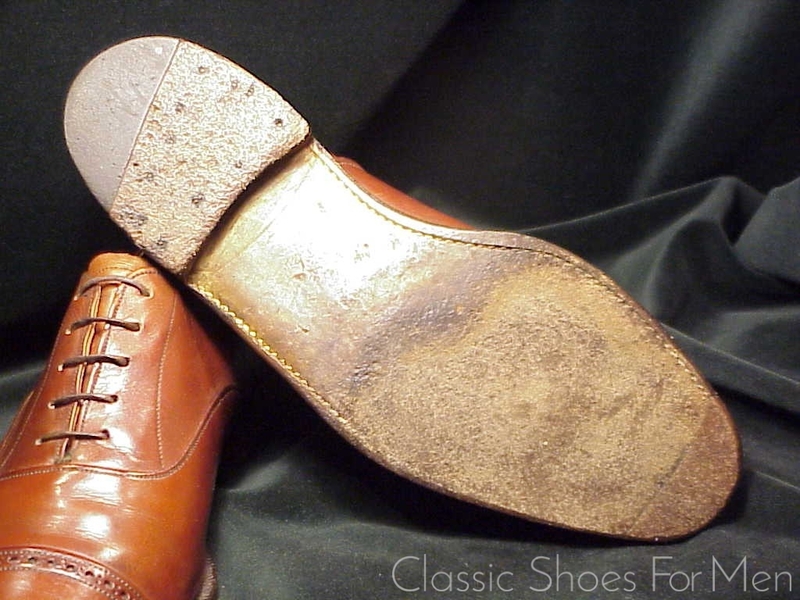 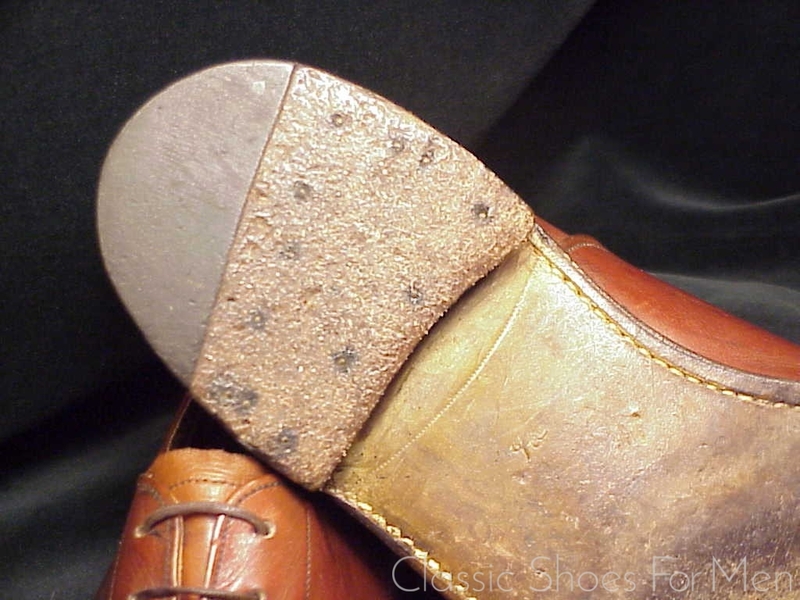 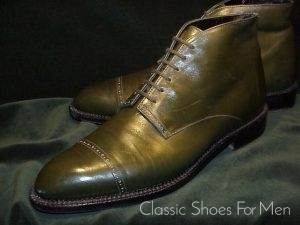 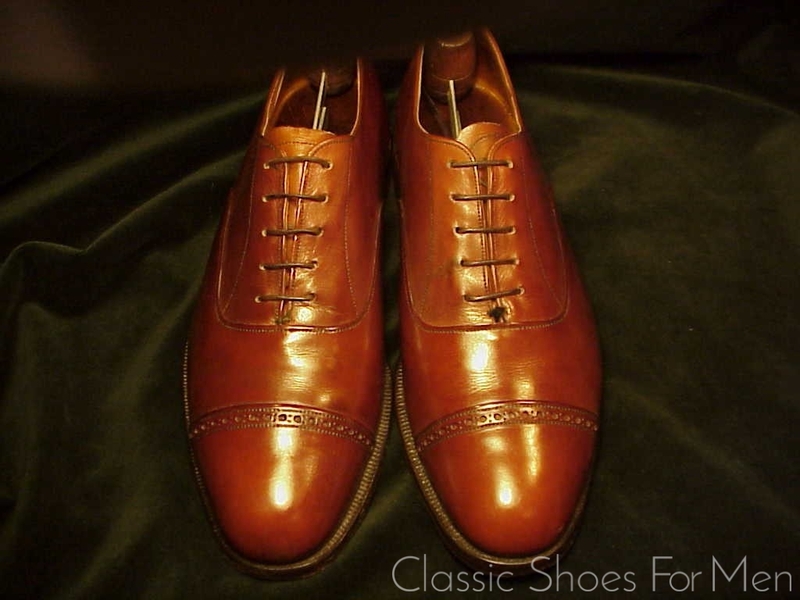 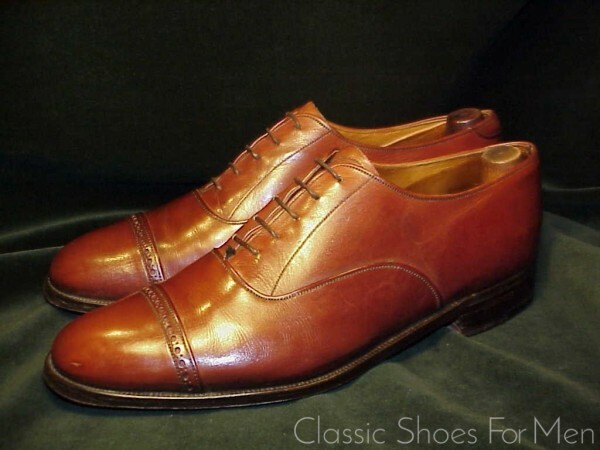 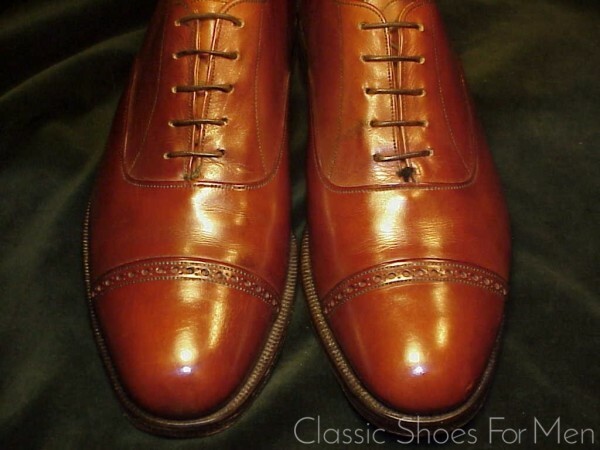 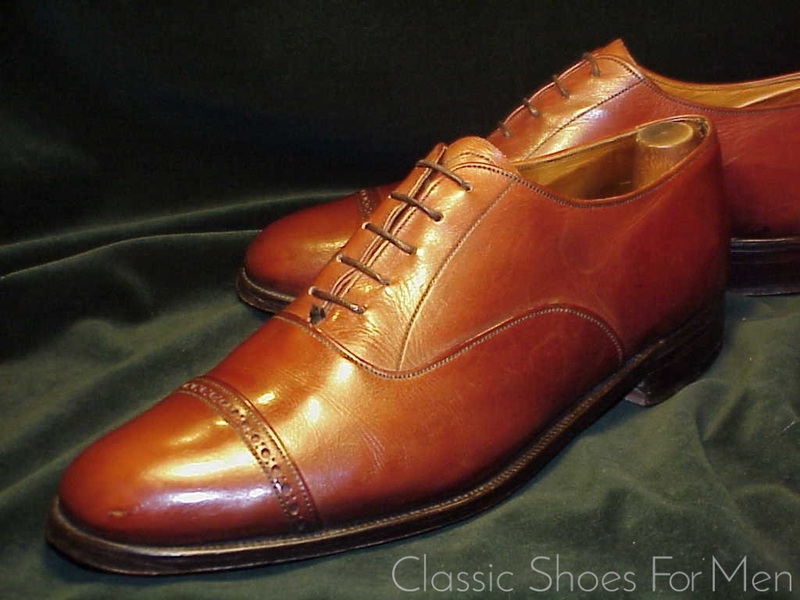 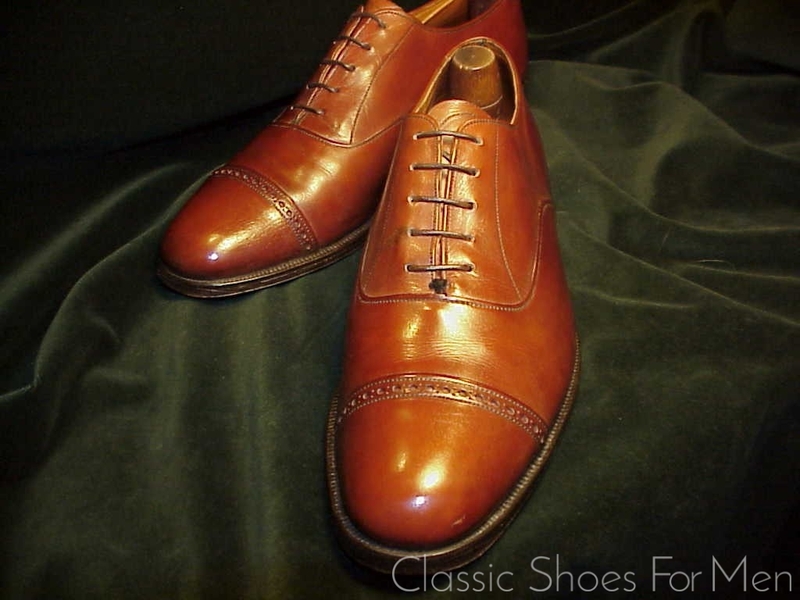 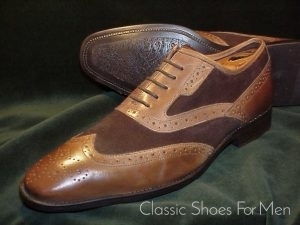 Brooks Brothers had marketed several different makers shoes under the “Brooks English” and Peal & Co. names from the 1950’s onward. 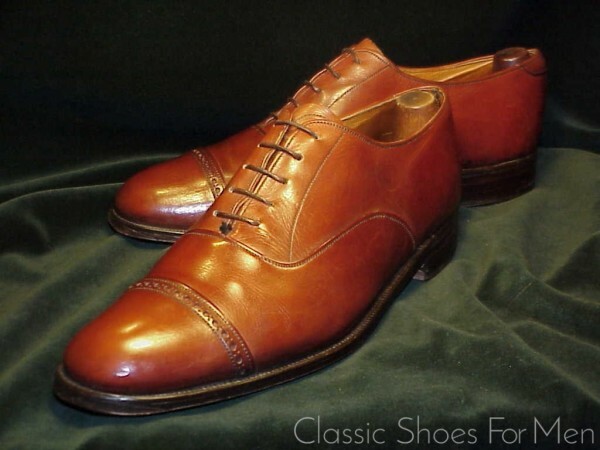 The present pair is one of the earlier variations and made to the high standards of that time, what would be considered bespoke quality today. 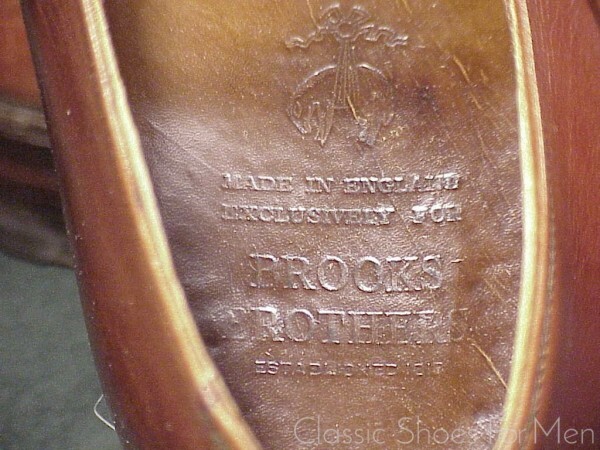 8.5D US.......7.5E UK..........European 41.5D, for the medium width foot.